Roy Keane has always been one to speak his mind, and more often than not, it has landed him in some hot water. Not that any of us mind it, however, with regular bits of entertainment coming our way thanks to the former Irish midfielder. 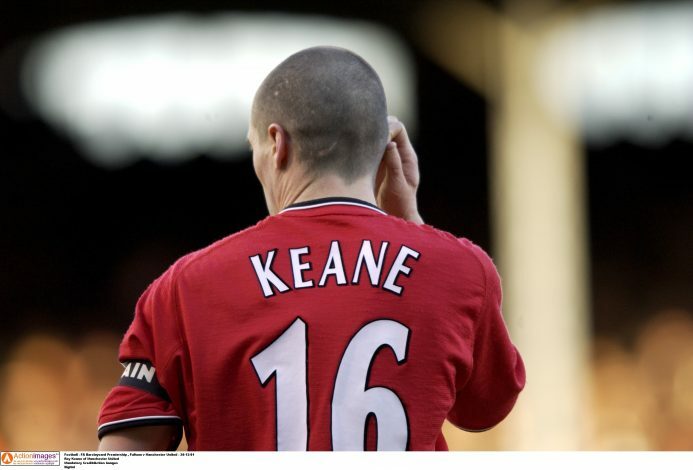 But this time around, it seems as though there was less banter and more realism about Keane’s words when asked by The Telegraph about the incredible £80 million transfer fee paid by Real Madrid in order to acquire the services of Cristiano Ronaldo in 2009. Keane was Ipswich Town manager at the time, and made it clear that when you’re getting the best player in the world, you certainly need to break the bank. Top marks to Roy for this one, because he clearly got it spot on. Almost a decade on, Ronaldo’s record at Real is truly magnificent, and something nobody could have possibly imagined. He has 450 goals in 438 appearances for Los Blancos, along with 4 Champions League trophies in a span of 5 years, the most recent of which came less than a month ago in Kiev. Roy Keane has a UCL medal of his own to brag about, one which came with the famed 1999 Manchester United squad of which Keane was an integral part. He led the Red Devils to plenty more success before a much-publicised feud with manager Sir Alex Ferguson forced him to leave a team that was near and dear to the robust midfield player. While he may be known for a variety of other reasons, there is no doubt that Roy Keane’s endorsement of a big-money move for Ronaldo to Real Madrid proved to be an excellent one.